AND THE WINNER IS: Roger! “Cooking Demonstration with Mario Batali” at the The New York Botanical Garden’s Edible Garden Festival Attendees will also be treated to a cooking demonstration by Mario Batali himself inspired by the ingredients in his “Kitchen Gardens.” These tickets are also an All Garden Pass access to The New York Botanical Garden. • After the event, you’ll have a chance to guest post here, just send over a couple photos and a line or two about your day! Coz my waist size matches his! I’ve only learned cooking from my asian parents so learning some Italian would be nice! I went to Venice recently and I have fallen I love with Italian food! Can’t wait to learn a thing or two from the great chef! I love Mario Batali! And it would be a great experience! i need the perfect date to win over a girl who could become my future girlfriend and hopefully future wife. I wanna go because I just started my own little herb garden, and I live near The Botanical Gardens – yet I’ve never been there! Would love to see Mario Batali cook! 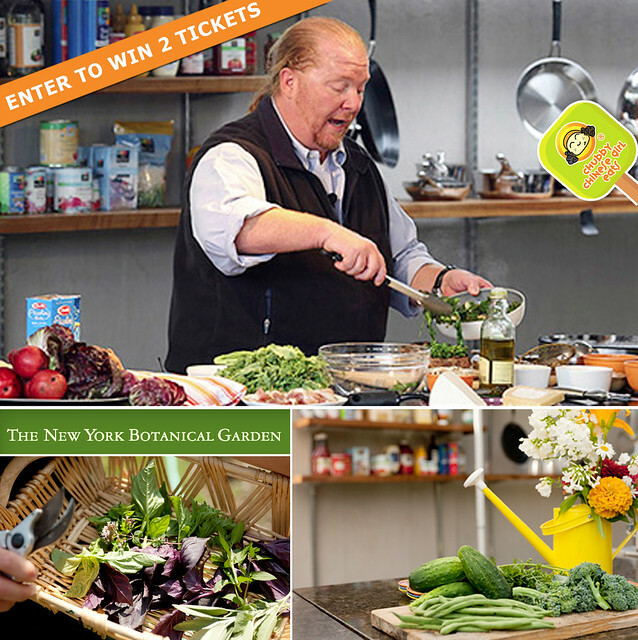 LAST CHANCE TO WIN MARIO BATALI TIX! hurry! Would LOVE to go – after all, it is MARIO. We could compare clogs. 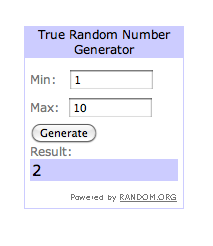 Mario Batali Ticket Winner Announced! Congrats!